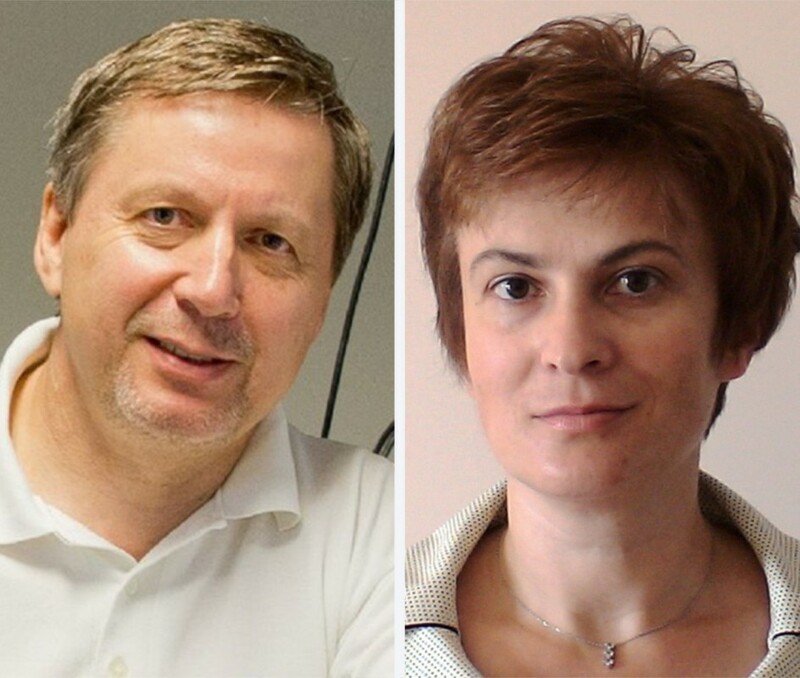 Andrei Kholkin and Svitlana Kopyl, in cooperation with research team from TEMA - Center for Mechanical Technology and Automation and KAIST - Korea Advanced Institute of Science and Technology (South Korea) gathered in a single scientific article several paths in order to create clean and sustainable energy harvesting from environment. The article entitled "Graphene-based materials and structures for energy harvesting with fluids – A review" was published this month in the prestigious Materials Today journal. "Global electricity demand will rise by approximately 55% by 2040 and will double in Europe by 2050. This demand for electricity cannot be supported by fossil fuels, which has led the European Union (EU) to set the objective of reducing traditional non-renewable energy sources by 80 to 95 percent by 2050, "said Andrei Kholkin from the Department of Physics and CICECO and Marco Santos from the Department of Mechanical Engineering and TEMA - Center for Mechanical Technology and Automation. That is why "a new energy model based on renewable energies is being implemented globally," says Andrei Kholkin, who recalls the European Commission's energy roadmap: "About two-thirds of all energy must be supplied by renewable sources". The generation of clean and sustainable energy directly from the environment is one of the most promising approaches to meet growing energy needs, to reduce environmental pollution and to electrically power microdevices autonomously (e.g. sensors and actuators, medical devices, etc.). "As there is an extraordinary amount of untapped mechanical energy, have been widely developed and used electromagnetic, piezoelectric, triboelectric and fluid-electric power generators that convert mechanical energy into electricity," explains Andrei Kholkin. Although many developments and scientific advances have already been made in this field, "these generators still require significant improvements to achieve excellent cost-performance ratios and to provide efficient solutions in a wide range of technological applications, ensuring high scalability and adaptability." " intermittence is a major issue in renewable energy generation, but has not yet been effectively resolved, resulting in high energy production costs. Wind and sun are among the most significant sources of renewable energy. However, these sources are intermittent", he says. An innovative alternative to intermittent renewables is to use ocean energy, but, he explains, "there are no technological solutions for an efficient, autonomous generation using this energy source". "An emerging approach is to use graphene materials systems (comprising graphene films, graphene grids, graphene membranes, 3D graphene composites and tribological structures) in contact with ionic and non-ionic fluids. This cutting-edge technology is very promising and, consequently, the capacity of graphene systems as energy transduction systems should be intensively investigated", he says. "This article presents, for the first time, a detailed review of the key findings in this field and, therefore, a broad audience is expected," anticipates Andrei Kholkin.